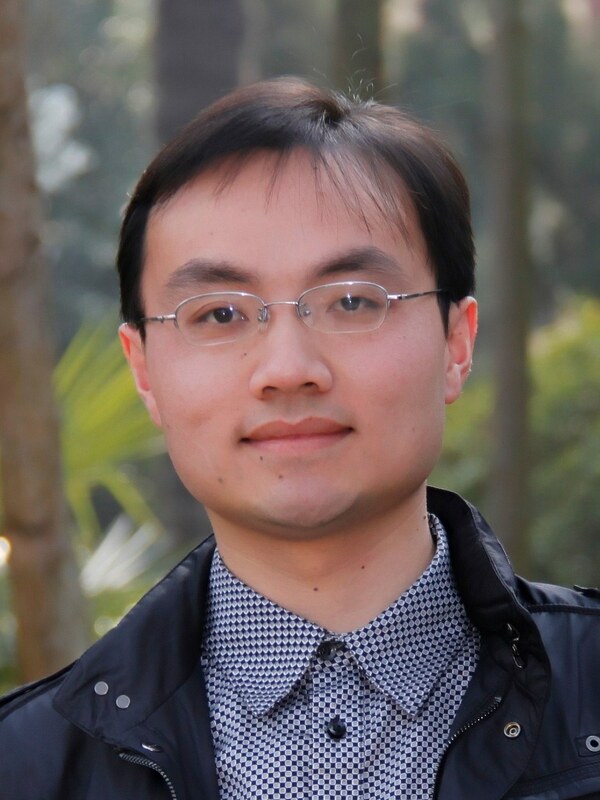 PhD on Computational Linguistics at Nanjing Normal University. No. 122, Ninghai Road, Nanjing, China. Jiangsu Travel Q&A 江苏旅游问答系统(under construction) Develped by my students. “Shiji” Person Search 史记人名检索(under construction) Develped by my students. Num2Char. See (Li Bin, Fang Fang 2005) for a detailed description. CharCounter. Character Frequency Counter for Chinese Text, suppot UTF-16 only. WordCounter: Word Frequency Counter for Chinese Text, suppot UTF-16 only. UniSeg. General Chinese Word Segmenter, suppot UTF-16 only. SCCNR. Single Chinese Character Country Name Tagger. See (Li Bin, Fang Fang 2005) for a detailed description. 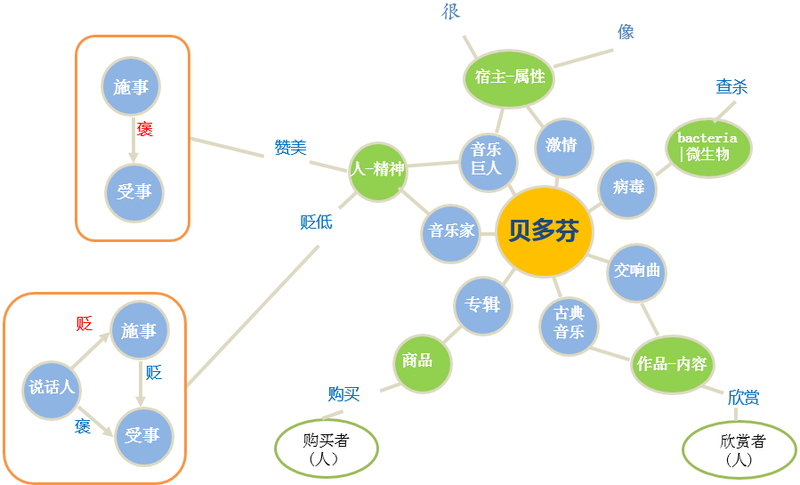 A HCI Word Segmentation Method Adapting to Chinese Unknown Texts. See (Li Bin 2007 pdf) for a detailed description(demo win xp,vista). Semantic Orientation of Topics Based on Clustering Engines. See (Li Bin 2007 pdf) for a detailed description(demo win xp,vista). • Bin Li, Yan Ma, Xueyang Liu, and Xuri Tang. Quantitative Analysis on “ADV+N” via Cognitive Property Knowledgebase. CLSW2014, Macau, China, 2014. (English, to be published) 李斌,等. 基于认知属性知识库的副名结构新探. 第十五届汉语词汇语义学研讨会. 澳门，2014. • ☆ Xueyang Liu, Bin Li, Yingjie Zhang, Liu Liu. Quantitative Research on the Origins of Contemporary Chinese Vocabulary Based on the Great Chinese Dictionary. CLSW2014, Macau, China, 2014. (English, to be published) 刘雪扬，李斌，等. 基于《汉语大词典》的当代汉语词汇来源计量研究. 第十五届汉语词汇语义学研讨会. 澳门，2014. • Liu Liu,Bin Li,Weiguang Qu, Xiaohe Chen. The Automatic Acquisition of Pre-Qin Word's Property of Times and the Automatic Classification of Documnet's Times.In Journal of Chinese Information Processing,2013(5).刘浏，李斌，曲维光，陈小荷.先秦词汇的时代特征自动获取及文献时代的自动判定,中文信息学报，2013年第5期. ☆ 李斌. 上古汉语的动力学模型——音节合并与声调的产生，第七届官话方言国际学术讨论会，2013年11月。Bin Li. A Novel Dynamic Model of Pre-history Chinese: Combination of syllables and the origins of tones. 2013. •Li Bin, Chen Xiaohe. Direction Tendency Analysis on Chinese Derogatory and Commendatory Words. Reprinted by People's Univ. Reprinted References(人大复印资料 语言文字学), Beijing, China, 2009(3). •Xu Yanhua, Chen Xiaohe, Li Bin, Chen Zhong. “V+V” Structure Ambiguity Study in Contemporary Chinese for Automaitic Parsing. Natural Language Understanding and Large-scale Content Computing. Tsinghua University Press. 2005.7. Construction of word cognitive feature knowledgebase, National Social Science Project. Investigation on subjective aspects of word's meaning, Nanjing Normal University. Chinese Text Orientation Identification. Student Project sponsored by Nanjing Normal University. •Data Structure, Nanjing Normal University, Autumn Season from 2009. •Aritificial Intelligence, Nanjing Normal University, Autumn Season from 2009. •Corpus Linguistics, Nanjing Normal University, Autumn Season from 2009. •Mathmatical Logic, Nanjing Normal University, Autumn Season from 2010. •Database Programming(WAMP), Nanjing Normal University, Spring Season from 2011. •Chinese Language Processing, Nanjing Normal University, Autumn Season from 2012. •Ph.D student. in Computational Linguistics, Nanjing Normal University, China. 2006-2009. •M.A. in Computational Linguistics, Nanjing Normal University, China. 2003-2006. •B.A. in Chinese Language and Literature, Nanjing Normal University, China. 1999-2003. 2nd Student Workshop on Computational Linguistics. Beijing. 2004.8.